People see strange things in the sky all the time. From UFOs to angels, people tend to see some fantastic things above us. But the things that come down from the sky aren't always fantastic: they're outright terrifying, especially when there's no explanation for them. 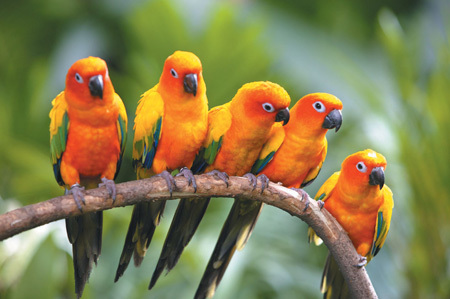 You might laugh at first, but #3, #4, and #5 will send chills down your spine. 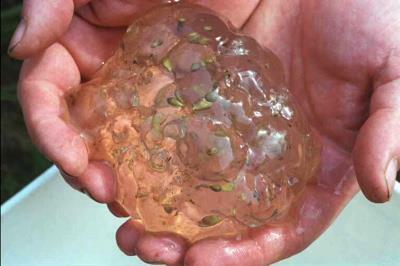 In August 1994 clear blobs smaller than a grain of rice rained down on a farm in Oakville, Washington. They had a jelly-like consistency and were discovered to be cells lacking nuclei. No one has ever been able to prove what the blobs were, though not through a lack of trying. 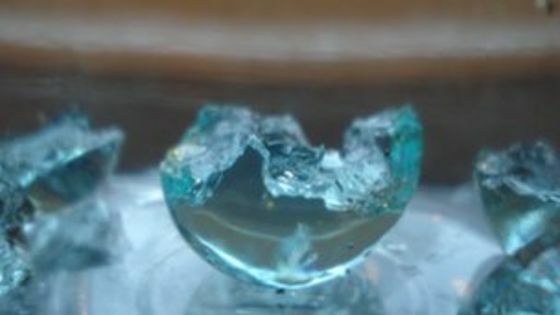 A man from Bournemouth claimed that tiny blue spheres fell from the sky during a 2016 hailstorm. They were jelly-like, though not sticky. They also lacked a smell. The man collected a dozen of them. Tests later found they were comprised of sodium polyacrylate, an absorbent. Like a terrible horror movie with heavy-handed religious undertones, the town of La Sierra Choco was awash with red rain. This was reported by residents as blood, which tests would later confirm. This rain lasted half an hour. Residents were divided into two camps on the strange rain's origin: some thought it a miracle while others believed it to be a bad omen. 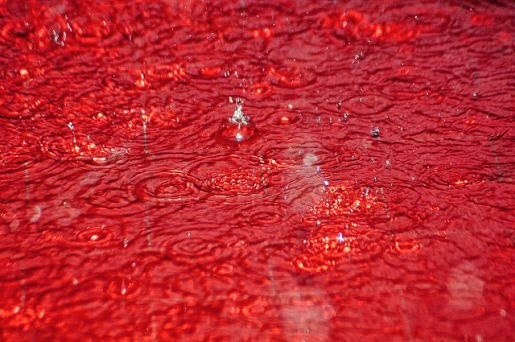 Another instance of terrifying blood rain. In 1890 what was eventually proven to be bird blood fell unto Messignadi, Calabria. The explanation given was that birds had been torn apart by fierce winds... except no other bird bits were part of the rain. Oh, and there weren't any winds that day, fierce or otherwise. The scene is Los Nietos, 1869. You're doing whatever it is people did during Sepia tone times when suddenly flesh falls from the heavens—for three minutes. With pieces measuring up to six inches, there wasn't any doubt about the mystery meat being, well, meat, but no one has come up with an explanation.